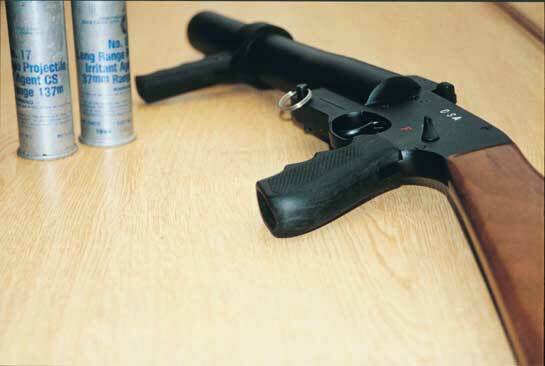 DSA Tear Gas Guns are made of high quality alloy steel. These are simple to use, have a robust construction and are modular in design. These features make the part change and maintenance procedures easy and less bothersome. This weapon is ideal for law enforcement agencies. Uses standard 37mm/38mm riot control ammunition.